The prospect of an EU-US trade agreement was one of relatively few sources of comfort for EU lawmakers during the bloc's struggling economy in 2013. Opening the first round of talks last July, European Commission officials and ministers spoke of a "debt free stimulus" that could be worth as much as €100 billion extra to the EU's GDP. Many governments described the potential deal as "win-win". 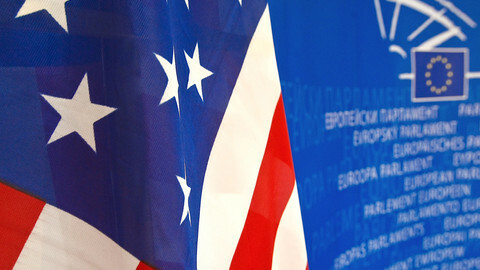 Trade officials concluded their seventh round of talks on the cumbersome-sounding transatlantic trade and investment partnership (TTIP) in Brussels in October 2014. Their plan to initial a draft agreement by the end of 2015 remains the goal. But in 2014, TTIP's teflon coat started to wear off as politicians and trade negotiators got down to hard detail, while opponents of the talks got organised. 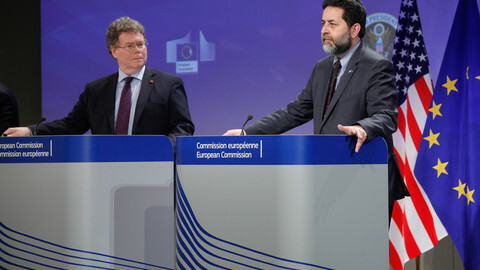 The backlash came as a surprise to both the EU commission, which is negotiating on the EU's behalf, and the Americans. No previous trade talks have attracted so much attention or controversy. But then no EU trade deal has come close in size and importance to TTIP. 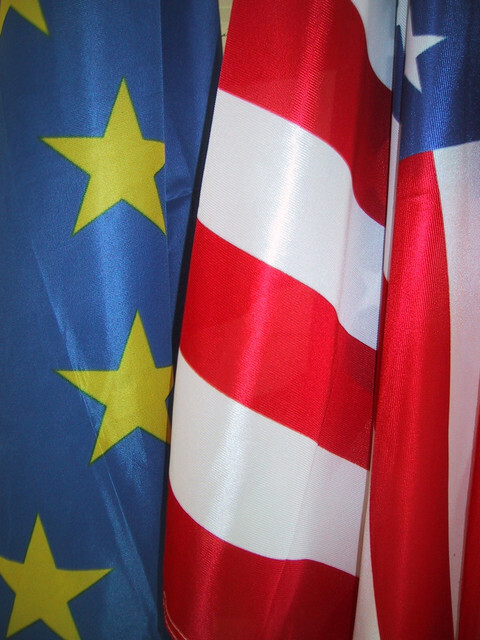 TTIP was always likely to be vulnerable to latent anti-Americanism in many EU countries. There were scare stories about the prospect of US chlorine-treated chicken and hormone-treated beef flooding European supermarkets. But rules on investor protection appear to pose the greatest risk to TTIP's survival. 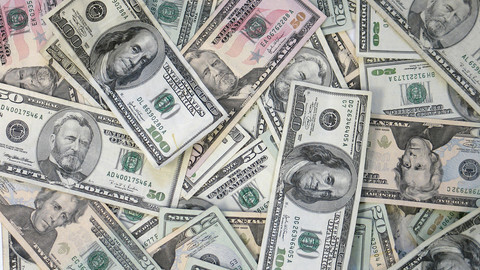 Until recently, detailed knowledge of investor state dispute settlement (ISDS) was confined to corporate lawyers and trade negotiators. Outside these circles, few people had ever heard of it or understood it. 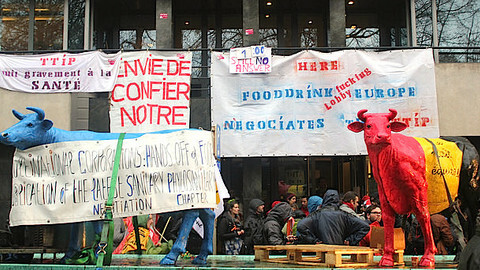 The mechanism was designed in the 1960s by Germany, which now opposes its inclusion in TTIP, to let companies take legal action against governments on grounds of unfair treatment or discrimination in favour of domestic firms. Critics say that corporate lawsuits, or even the threat of them, could prevent governments from passing legislation in fields such as health and safety and environmental and social protection. The best-known case is an ongoing dispute between tobacco giant Philip Morris and the Australian government over Australia's plain packaging regime – a ban on cigarette advertising. The EU executive parked the issue by opening a public consultation on ISDS at the start of the year. In November, six months after the consultation closed, Cecilia Malmstrom, who replaced the abrasive Karel de Gucht as EU trade commissioner, told MEPs the commission is still evaluating its findings. The German and French governments have indicated that ISDS is unnecessary because investor rights are already safeguarded by national laws. It is a mark of how international trade has evolved that the main bone of contention is not tariffs or state subsidy for a particular sector but investor protection. The trouble is that EU governments have already signed up to more than 1,400 investment protection agreements, covering nearly half of the 3,000 such deals between governments around the world. The US ambassador to the EU, Anthony Gardner, laments that media reports on ISDS overestimate the importance of existing claims. The commission's preference, and that of the Americans, is to keep the clauses in any deal. De Gucht was a vocal supporter, telling reporters in October that excluding ISDS would be "an absolute disaster", while Malmstrom, has been more circumspect. 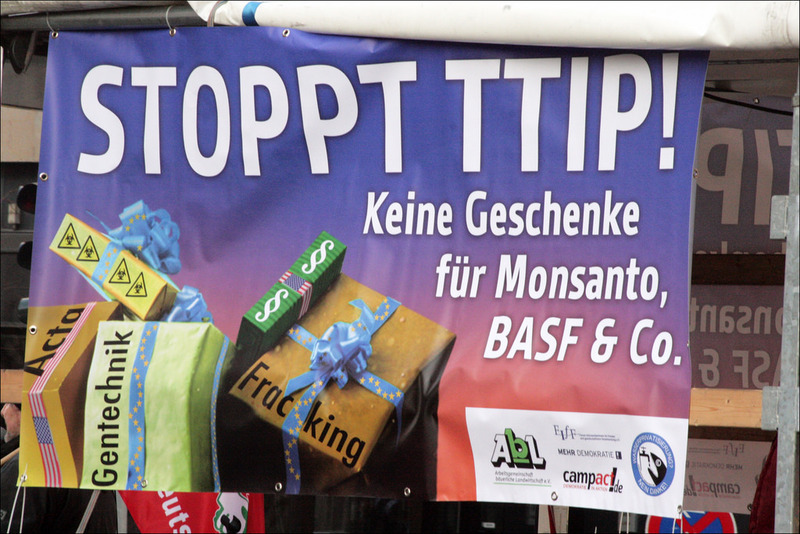 But it now looks increasingly likely that MEPs will veto the entire TTIP agreement if ISDS is part of it. If so, the Juncker commission may conclude that keeping it in isn't worth the risk. Lawmakers have mooted a possible compromise under which ISDS would be taken out of TTIP and dealt with as a stand-alone agreement - the same way the EU's Charter of Fundamental Rights is attached to the Lisbon treaty. 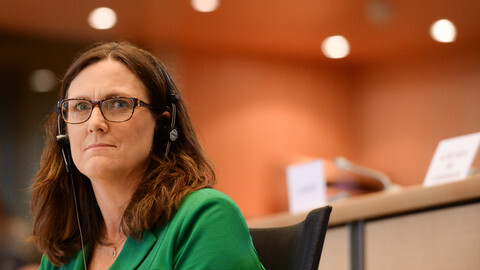 In her first speech on the trade talks as commissioner, Malmstrom hinted at a change of tack on how to sell TTIP to a sceptical public. She noted that striking an agreement with the US would help protect Europe's economy from the rising might of China. The strategic element – that a US deal would strengthen the EU's hand in negotiations with China – is a new line to take. In the context of Europe's declining share of world trade and the comatose state of global trade talks, many analysts view TTIP as a chance to shape regulatory standards across the world. If nothing else, the furore on investor protection has demonstrated the importance of political symbolism. The perception of the US as the holy land of low regulation and brutal multinationals is hard to shake. TTIP's path was always going to be longer and trickier than lawmakers cared to admit. Officials hope to reach agreement on a draft text before the end of 2015 and lawyers will have months to scrutinise it before MEPs get their hands on it. Ratification, if it comes at all, is unlikely to be completed before 2018. Unlike previous agreements it will have to pass the court of public opinion. One online petition against TTIP and a similar trade deal between the EU and Canada had over 1 million signatures in December. The fact that the talks have already generated thousands of metres of newsprint is a sign EU officials won't be able to deflect TTIP scrutiny by hiding behind technical small print. The story is already too big and too political for that. 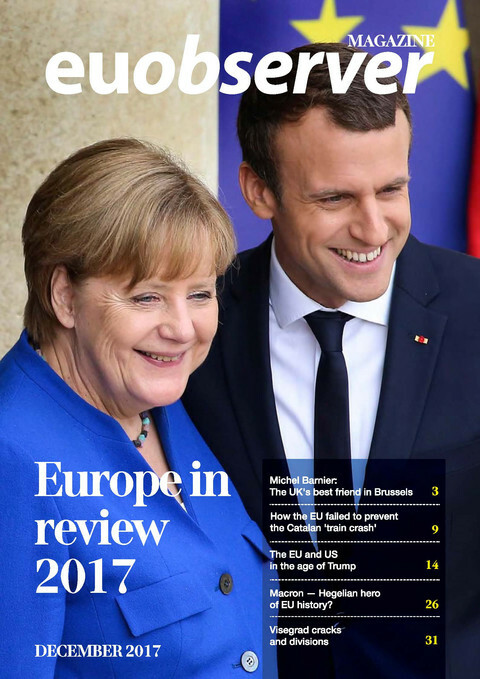 This story was originally published in EUobserver's 2014 Europe in Review Magazine. When political leaders on both sides of the Atlantic gave negotiators the green light to start talks on a Transatlantic trade and investment partnership (TTIP), it was widely seen as an economic 'win-win' - a debt free economic stimulus. The EU's likely next trade commissioner has signalled that controversial investor protection rules could ultimately be left out of a US free trade deal. The focus will once again be on the Greek debt crisis this week, as well as continued negotiations on an EU-US trade deal, and Iran's nuclear programme. 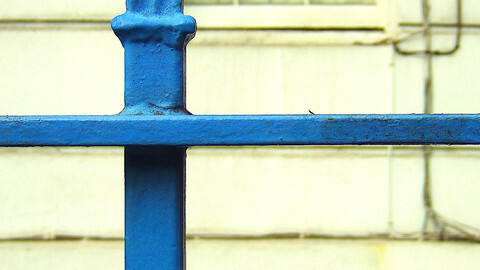 Plus, a new media kid on the EU block. EU leaders have given trade negotiators until end-2015 to finalise a US free trade pact, but some are sceptical about the date. The potential impact of the US free trade deal on ordinary people's lives should be measured using analytical tools, not ideology, Portugal's junior minister for Europe says. EU trade negotiators are used to working in secrecy, and say that it is the only way to secure a good deal. Unfortunately for them, that is no longer possible.